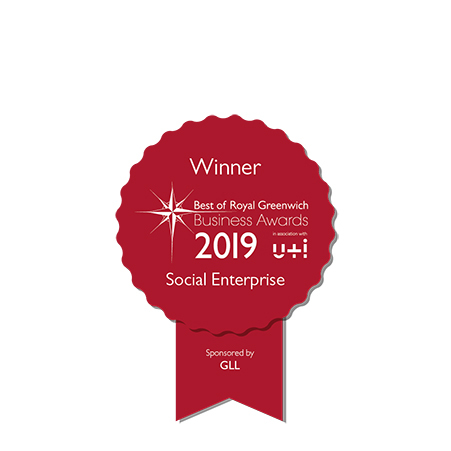 GCDA is delighted to have been awarded the contract by RBG to run FREE Greenwich Cookery Clubs across the borough, and we are very excited about it. The programme continues the excellent work done by Public Health for more than 10 years helping people to make healthier choices. 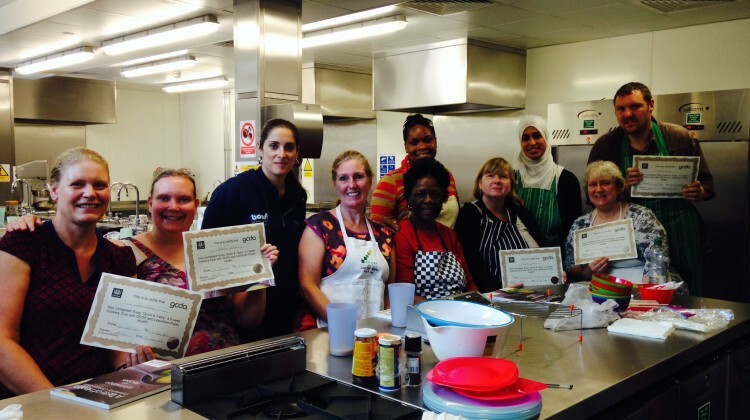 Running since 2003, the Community Cookery Clubs have been working with people across the borough demonstrating healthy, affordable and accessible recipes as part of a healthy, balanced lifestyle. Those who attend the cookery clubs receive a free recipe book, which incorporates all the healthy eating messages and also tips on how to buy and eat more sustainably by using more seasonal, lower carbon impact, higher welfare ingredients. 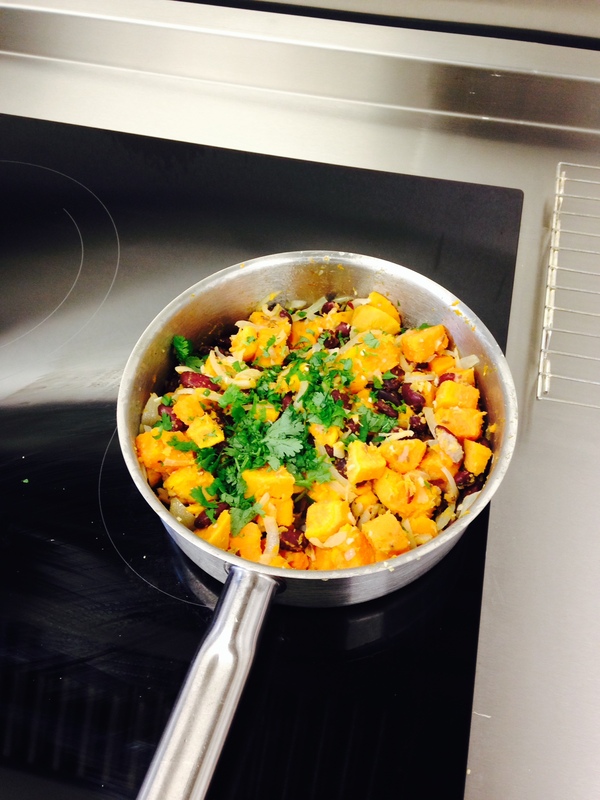 A cookery club consists of five weekly, 2½hour sessions delivered by a qualified tutor to a group of between 6-12 participants. 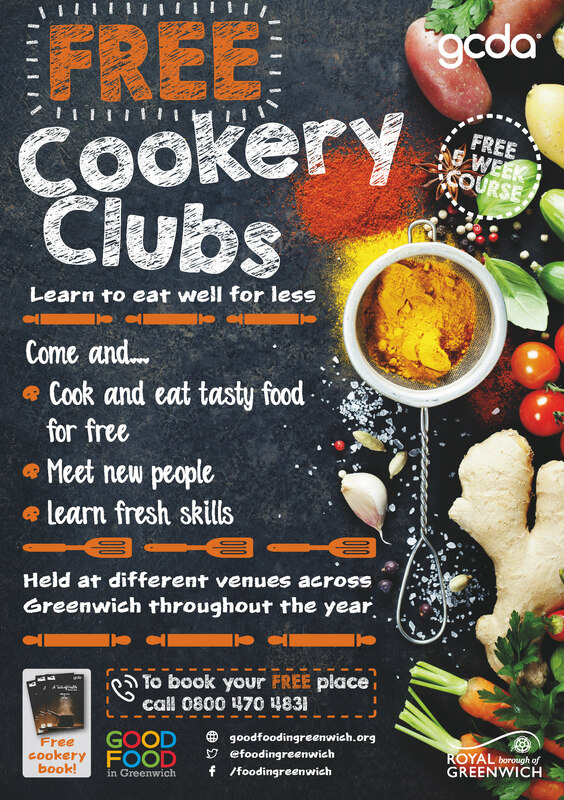 What is a cookery club? The aims of the club are to increase participants’ awareness of healthy eating and to develop the skills required to prepare a healthy diet using affordable, easily accessible ingredients. Each week participants get to prepare recipes for quick and easy meals that reinforce the healthy eating advice provided. Anybody who lives or works in Greenwich can attend clubs that are open to the general public. For information on venues and times, these clubs run contact 0800 470 4831. There is no charge to participants. In addition, we have some capacity to run clubs for a given organisation or service specifically for their service users. Examples of groups we have worked with include Age Concern and many minority organisations. 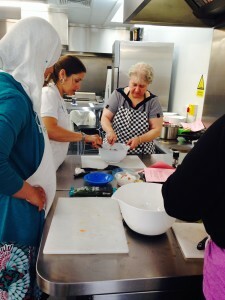 Cookery clubs can be tailored to meet the needs of a particular group e.g. using recipes for meals popular in a certain community. If you would like to offer a cookery club to a group you are working with, contact Fay Williams on 020 8269 4880 or email fay@gcda.org.uk for advice and information. Who runs the cookery clubs? Clubs are very popular, with high levels of attendance and positive feedback from participants. Evaluation indicates increased fruit and vegetable consumption, reduced consumption of salt and sugar and reduced use of fats and oils amongst participants on completion of the cookery club. All bookings are made through Charlton Athletic Community Trust and can talk you through the options – venues, days and times – that are available. So please call them on 0800 470 4831 and get your place booked quickly!